Every animal lover and pet owner has a desire to give his or her pets the best life possible. I for one know that I am supremely guilty of pampering all of my pets to the extreme- however; many people are beginning to wonder how they can still do that when their wallet is not as full as it used to be. Comprised in this article is a list and description of the cheapest ways to pamper your companion animal. Bake homemade treats for your pet instead of purchasing treats for him or her. Making stuff instead of buying them is a great way to save money. Simply look up some relatively simple dog/cat/rat (whatever!) treat recipes online and get baking. Many potentially tasty treat recipes only contain three or four simple ingredients. I think this is one of the best ways to save money because many pet owners spend lots of money a year buying bags of treats for their pets such as Beggin’ Strips and Greenies. Making homemade treats can combat this cost. Try finding pet supplies on websites such as Craigslist or eBay instead of in big Super Stores (i.e. PetCo). 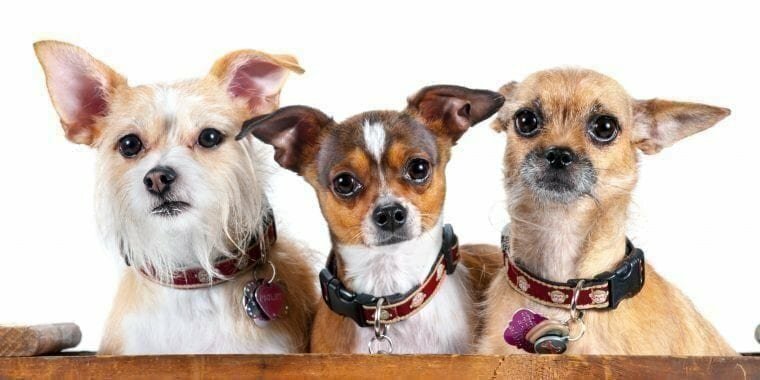 Craigslist and eBay, along with a number of other websites, offer a large host of products for your pet to choose from. For example, if you have a ferret, there is a number of ferret hammocks for a relatively cheap price on eBay. This is much better than buying a ferret hammock at Petsmart- Ebay and Craigslist are usually almost always cheaper alternatives to mega pet stores such as PetCo or PetSmart. So, get internet surfing- you will never know what kinds of great deals you can find on there! Trust me when I say that because it is most definitely the absolute truth. Give him or her lots of love. Whenever you have spare time, make sure that your pet is not looking lonely. Giving our pets attention is truly one of the best gifts that we can give them as their caregivers and protectors. Sure, toys and such can amuse pets for a while, but the attention of their two-legged parent will never be replaced by a squeaky toy. If you have a dog, try taking him or her for a walk regularly. If you have a cat, try playing some games with him or her; if you have rats, free range them very often. The love you give to your pet is very important if you want to make sure that he or she is properly pampered. 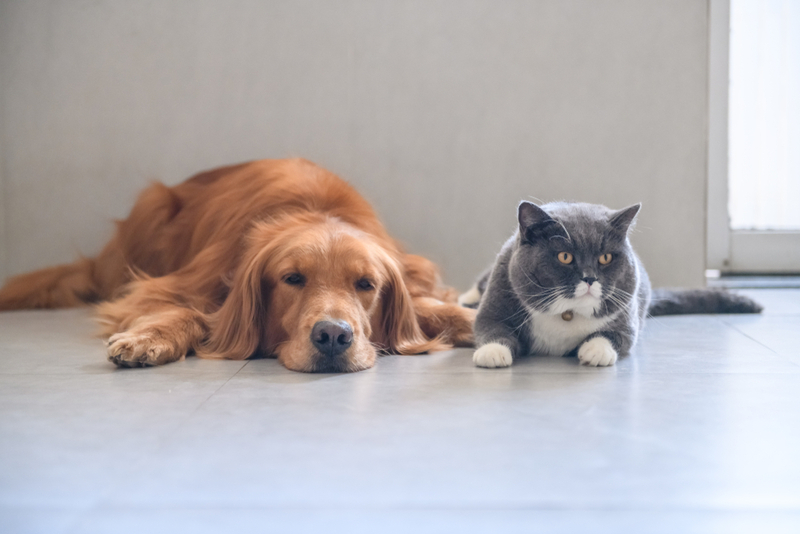 I sincerely hope this article has been helpful to all of you animal lovers out there. Remember, the best gift that you can give a companion animal is love! I The bald Eagle builds the biggest tree nest of all birds, which measures about 2.9m across. The biggest nest ever found was nearly ten feet wide and weighed close to three tons. II A special arrangement of blood vessels cools the blood going straight to the feet and warms the blood coming back in, thus even when standing on the ice, birds don’t lose an excessive amount of heat of their body. III Woodcocks and lots of ducks have their eyes placed at the perimeters of their heads in order that they need a 360-degree field of vision. This makes them see all things, either moving or flying around them. V A bunch of crows is named a murder or congress. A bunch of owls is named a parliament, wisdom, or study. While a bunch of flamingos is named a flamboyance. These beautiful names firms their large number name collection. VI Birds sense winter is coming back in the following ways 1) changes in hormones that cause them to add more fat, 2) the ever-changing length of the day, and 3) sensing tiny changes in atmospheric pressure, that is vital in predicting weather changes.